Belize joins the Global Entrepreneurship Monitor (GEM), through the execution of a Compete Caribbean project in Belize to strengthen the Economic Development Council (EDC) [BL-CC2037] and improve the business climate and entrepreneurship; Belize, for the first time, has joined the Global Entrepreneurship Monitor (GEM). Three members of Belize’s National GEM team are attending the annual meeting of GEM national teams in Santiago, Chile. 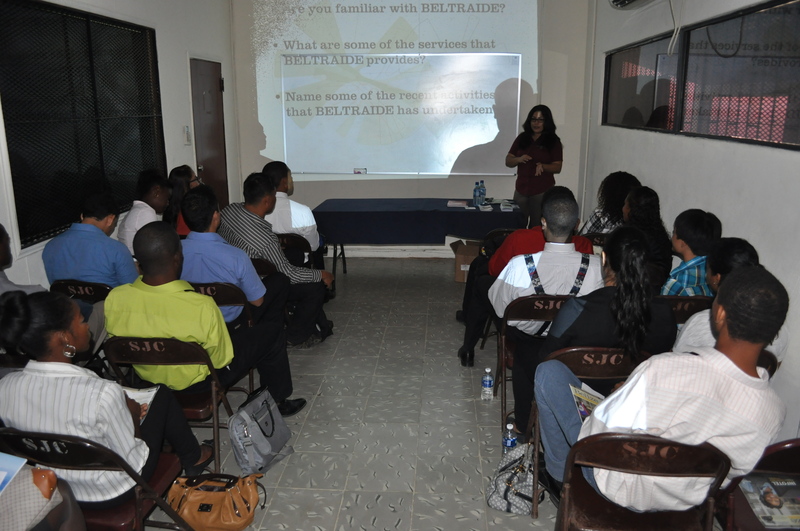 Other team members for Belize are representatives from the Ministry of Economic Development, the Directorate of Foreign Trade, and the Belize Agro-productive Sector (BAS Group). This national team will be the coordinating body for the two entrepreneurship measurement tools, the Adult Population Survey (APS) and the National Expert Survey (NES). Notably, GEM is the largest single study of entrepreneurial activity in the globe, which is an academic research consortium that measures and monitors entrepreneurial development, and activities around the world. As the New Year slowly ages, Belize has seized another remarkable opportunity to network with 80 economies, including the other Caribbean countries, such as Barbados, Jamaica, OECS, Suriname, and Trinidad and Tobago. Belize Wind Energy Ltd goal is to build multiple large scale wind farms in strategic locations in Belize and thereby guaranteeing the people of Belize price stabilization and supply security, supporting Belize in becoming energy independent and creating an economically viable industry by producing energy and exporting it to the entire Americas. Belize Wind Energy Ltd is investing hundreds of millions of dollars in the Belize economy over a very short period of time by financing and building large-scale wind farms. The initial feasibility study is ongoing and we project construction to commence in 2014. Clean, reliable and renewable wind energy will be available in Belize in 2014.